Tickets for Kansas City’s largest multiday fashion event, Kansas City Fashion Week (KCFW), are on sale now! Don’t miss the chance to see F/W ’17 designer collections from local, regional, national and international designers in our new European style runway format at The Grand Hall at Power and Light from Wednesday, March 29, to Saturday, April 1, with pre-events beginning on Sunday, March 26. Kansas City Fashion Week has partnered with a new non-profit, Kansas City Fashion Council, Inc., as the featured charity for 2017. Kansas City Fashion Council, Inc. is a 501 (c)(3) tax-exempt, non-profit service organization that supports the many individuals and businesses that comprise the metropolitan fashion-related industry by offering networking, development and educational opportunities. Starting off the week, join KCFW at Kendra Scott’s Leawood location for a shopping event benefitting Kansas City Fashion Council, Inc. A portion of the proceeds from KCFW’s Thursday evening runway show will be donated to Kansas City Fashion Council, Inc.
Back for the third year is Bubbly & Bowties, Kansas City Fashion Week's kickoff cocktail party. Come mingle with Kansas City’s biggest fashion influencers and sample bubbly and small bites. This event will be held at R24 Studios on Tuesday, March 28. Black tie/formal dress is required. Kansas City Fashion Week also welcomes back Project Runway designers Joshua Christensen and Michael Drummond. Christensen, a Los Angeles-based designer, was featured on season 9 of Project Runway. Christensen’s F/W ’17 collection will make its KCFW debut on Friday, March 31. 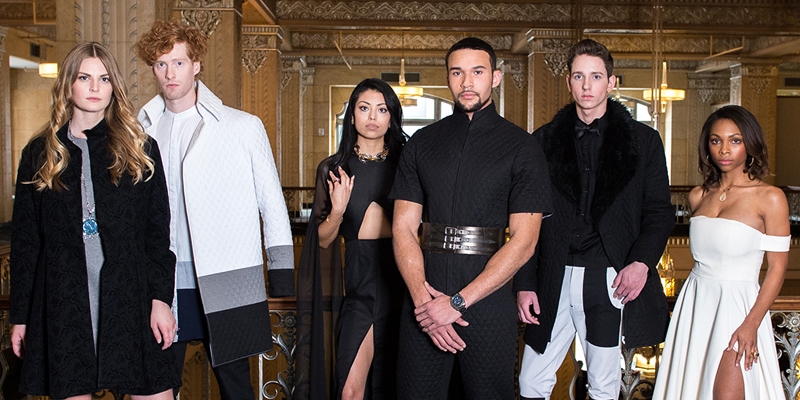 Drummond, a St. Louis-based designer, was featured on season 8 of Project Runway. His collection will be presented on Saturday, April 1. 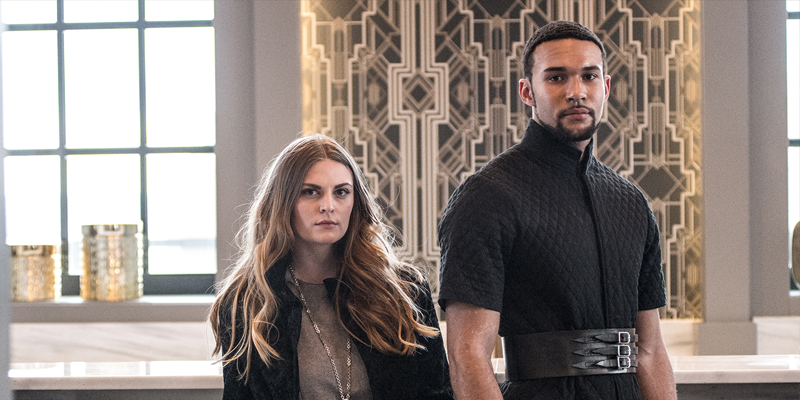 This upcoming season of Kansas City Fashion Week will feature designs by several young designers, including KCFW’s youngest designer yet, Kelly Calloway. Calloway is 11 years old and will be presenting her collection for the first time at Kansas City Fashion Week on Wednesday, March 29! Tickets for this season’s events are limited and guaranteed to sell out. Head over to www.kcfashionweek.com to view a full schedule of events and purchase your tickets now.